air cpmpressors are integral part of any business where air supply is needed continously. 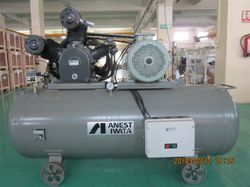 we make and supply air compressor ranging from 3 hp to 20 hp woth 3phase motor from branded manufacturer. We make and supply air compressors which are reciprocating type double stage compressors available in 3hp and 20 hp variants. 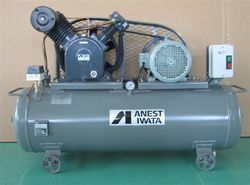 We are offering Air Compressor to our clients. 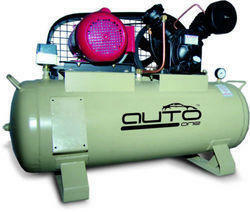 We are offering Air Compressor Machines to our clients. 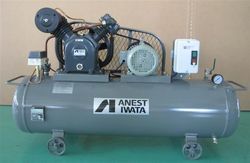 We are offering Air Compressor Anesta Iwata to our clients.